The following are practical tips that you can put in place before you get too far down the road to family conflict and/or sibling rivalry. Keep in mind, however, that this is general advice and is not guaranteed to quell any family argument. 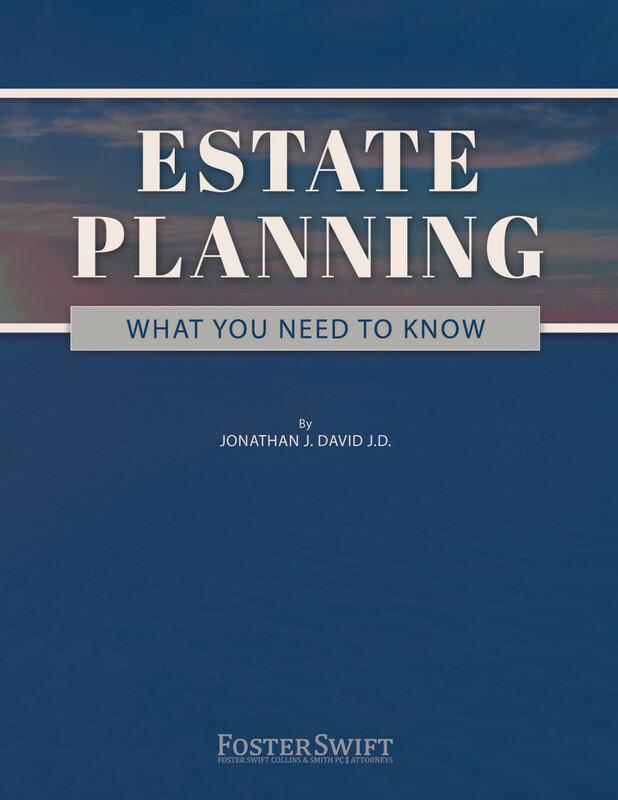 It is important that you talk with your parents early on to ensure that proper estate plans and elder care plans are in place. Proper planning now can avoid disaster in the future. Further, ensuring everyone is involved in these discussions will avoid the feeling by some siblings that they are being “cut out” of important family matters. This may seem obvious, but often family disagreements occur because of too little or no communication among members of the family. Family meetings, early and often, are crucial to ensure that no one feels left out of important decisions. This is true both as parents begin to require assistance, as well as after they are gone. 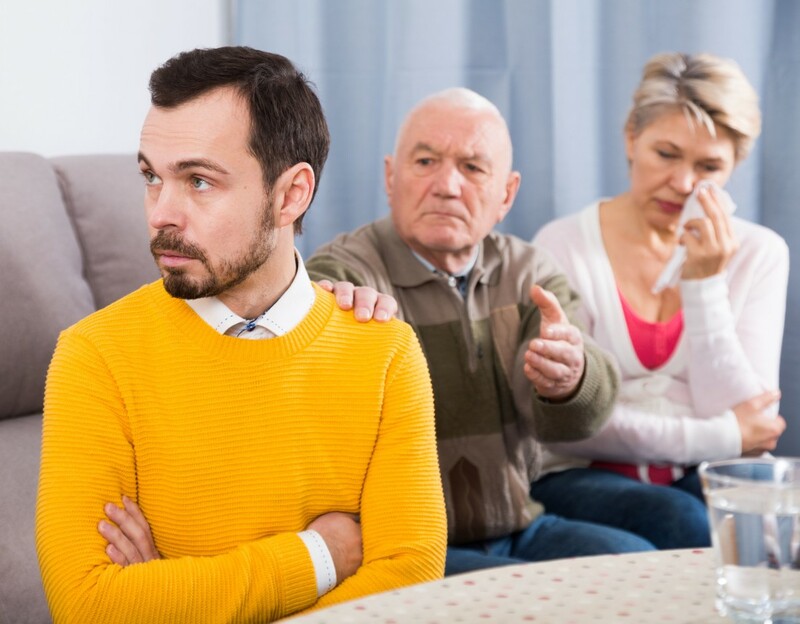 If you are acting as an attorney-in-fact under a Power of Agent designation, or as a guardian, or in any other fiduciary capacity for your parent, provide regular updates to your siblings and family. Again, communication is of paramount importance. It is also important to keep detailed records. Part of the issue with conflict, especially in heated family situations, is that each side feels as though they are in the right and the other is wrong. There is no shame in getting help from professionals. Use third-party mediation to stave off future issues when disagreements first arise. Investigating mediation options when issues first arise may avoid costly and protracted conflict in the future. Respect your parents and the difficult process they face of coming to terms with their own limitations due to age. It is as frustrating for them to cope as it is for you. Also, respect the fact that siblings may have different life experiences causing them to view things differently. It is okay to have difference of opinions, but respect ensures that the parties keep focus on the main goal, which is taking care of mom and dad. Empathize with elderly parents and empathize with siblings. This goes hand in hand with respect. No family is perfect and understanding that most issues come from internal struggles that are projected outward is a key to proper management of conflict. Don’t take all outbursts to heart. Don’t expect changes overnight in a sibling’s behavior but do encourage participation from everyone in both the planning and care of a parent. Accept the fact that your aging parents and/or siblings are who they are and not who you want them to be. Families will not always get along. As we age, we get more set in our ways and no amount of arguing will change that. Again, communication is key; communicate with your family now to avoid disputes tomorrow. This article is meant for general information purposes only and is NOT LEGAL ADVICE. 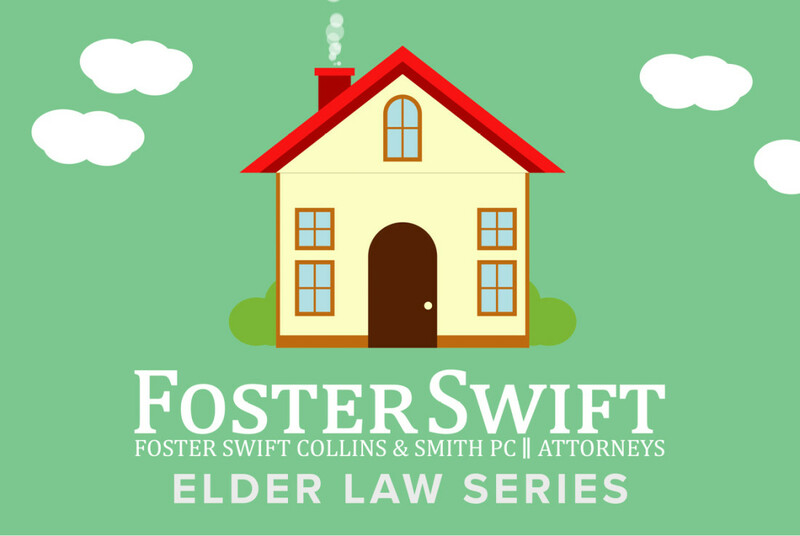 If you have questions about how this article may apply to you or if future family conflict seems imminent, contact a Foster Swift elder law attorney.